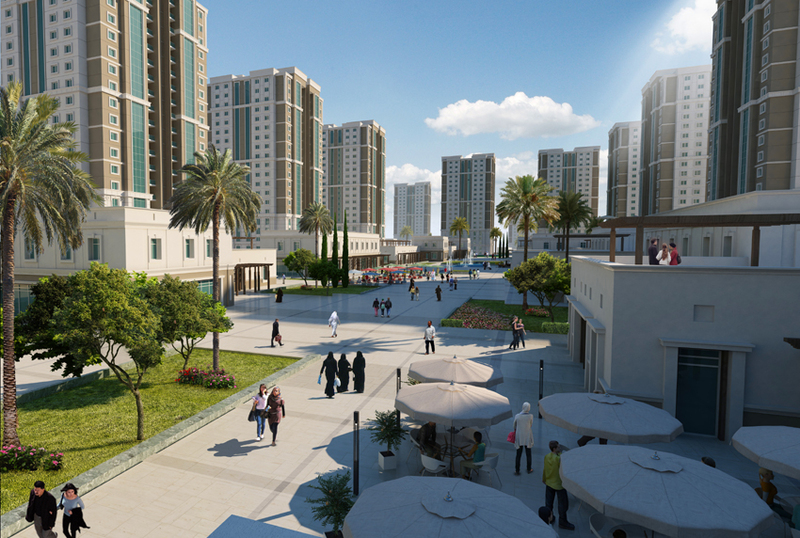 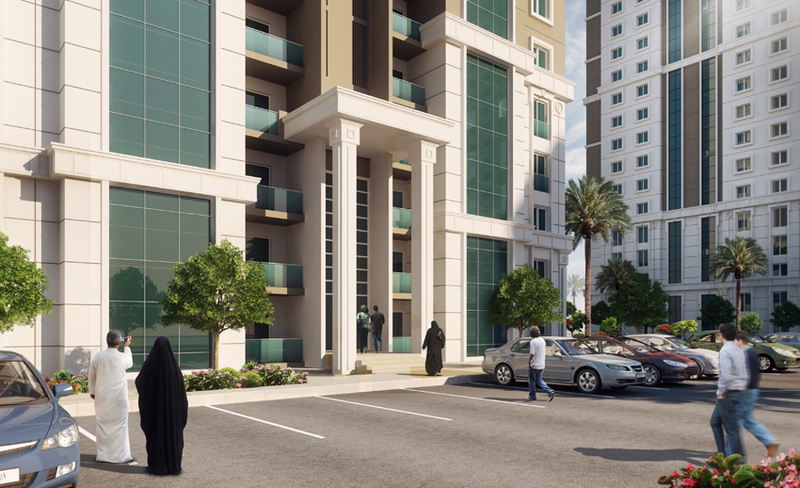 "Iraq Gate" first real estate investment project in Iraq with multiple uses combines different elements of life. 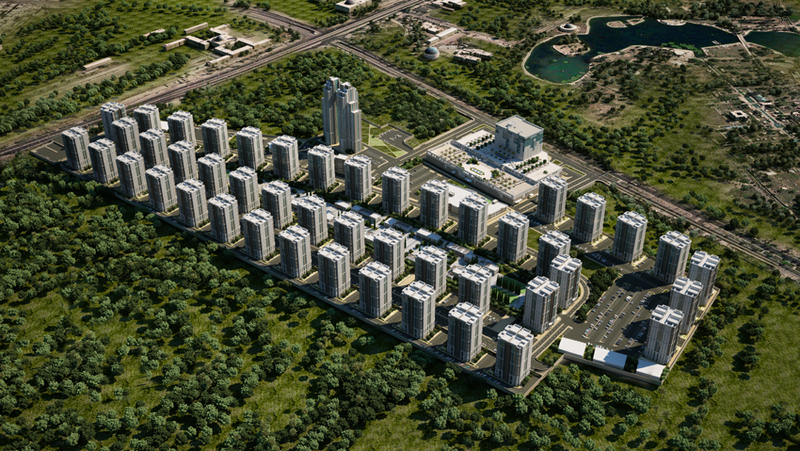 According to modern outline, the project providing apartment buildings surrounded by large recreational spaces with unique views, and provides recreational facilities, markets and all utilities; Which offering for people of all their needs in a contemporary style and integrated. 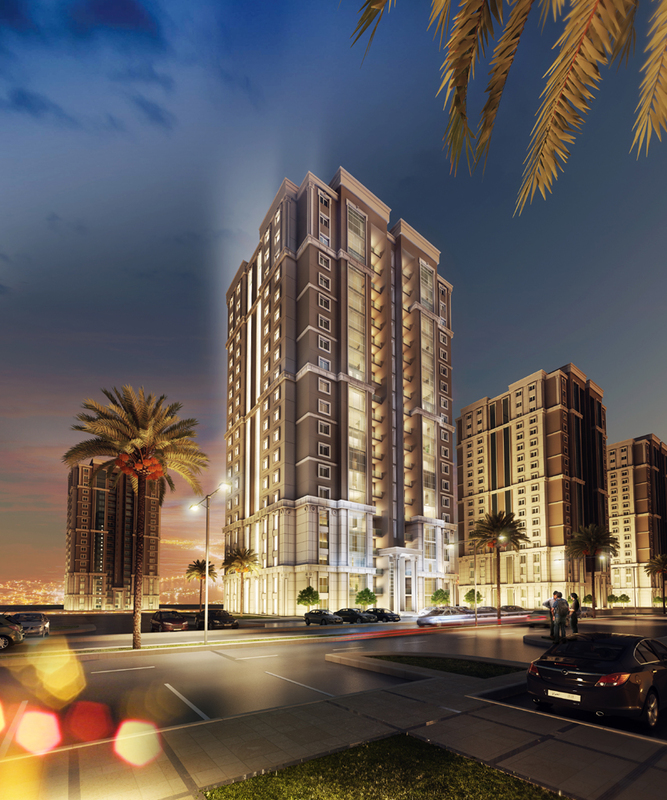 "Iraq Gate" a unique and distinct architectural will be constructed in accordance with the latest styles, its residents to enjoy a privileged lifestyle. 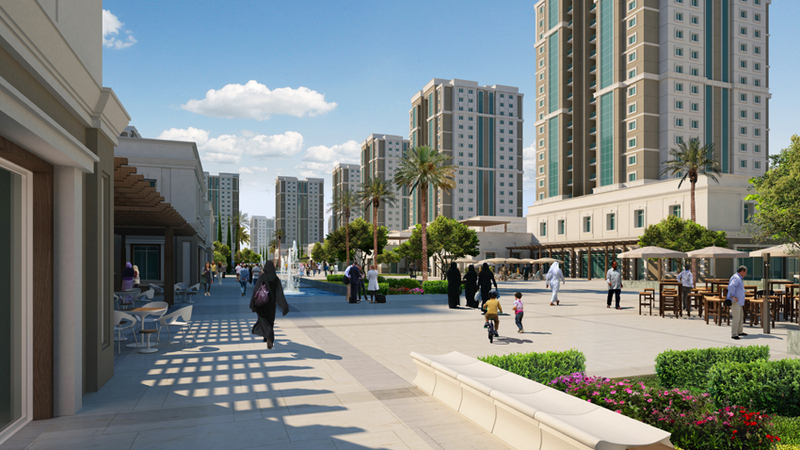 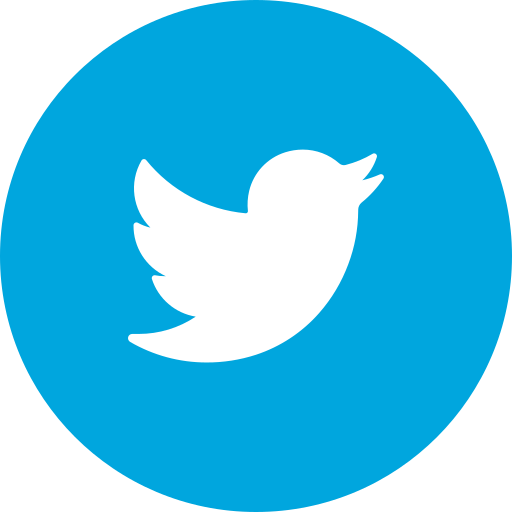 Starting from public squares and landscaped grounds located throughout, the broad streets and roads, parking lots and shopping centers and restaurants and cafes, schools and business center.